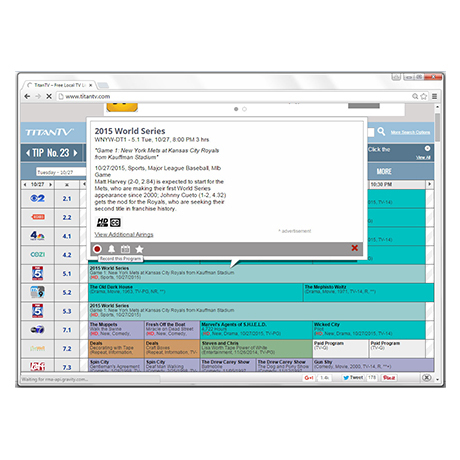 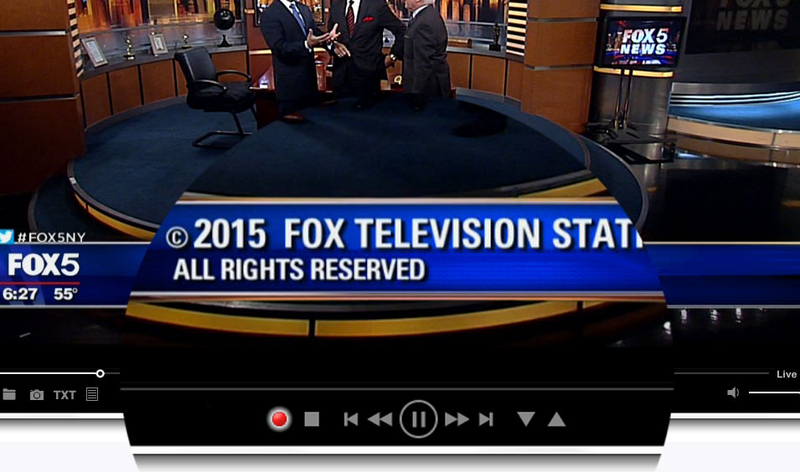 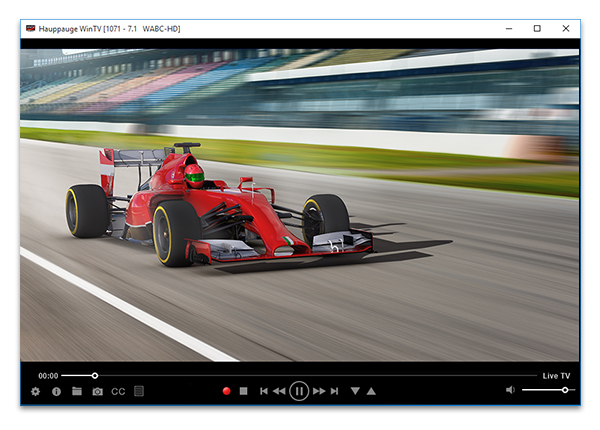 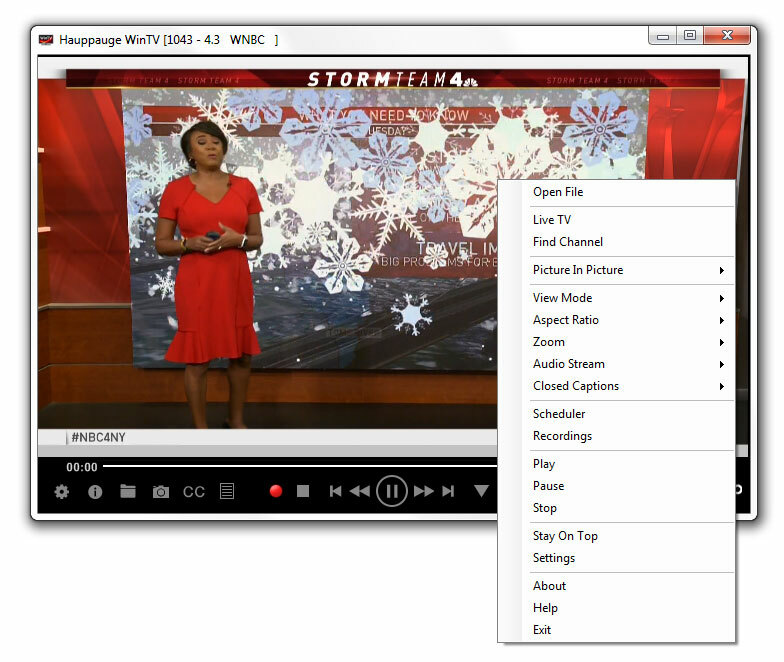 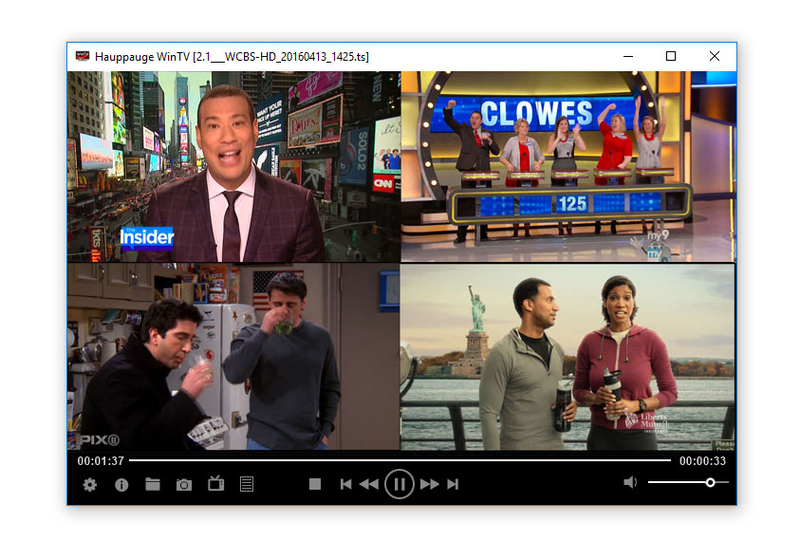 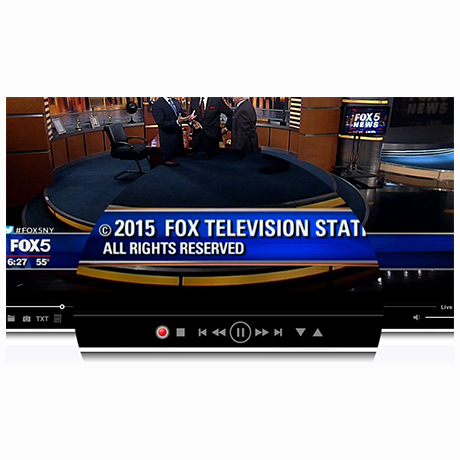 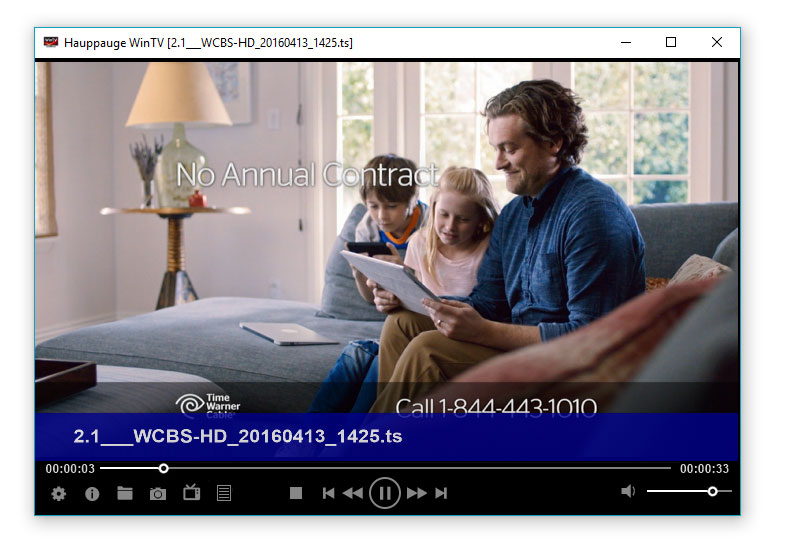 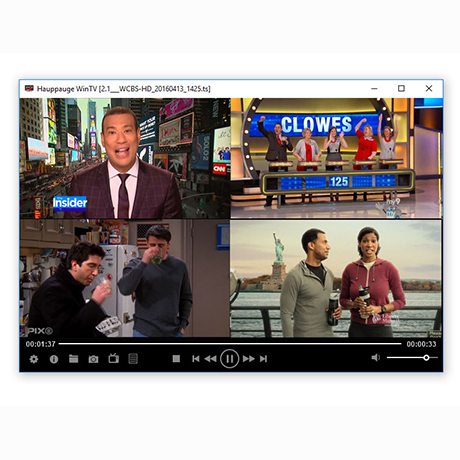 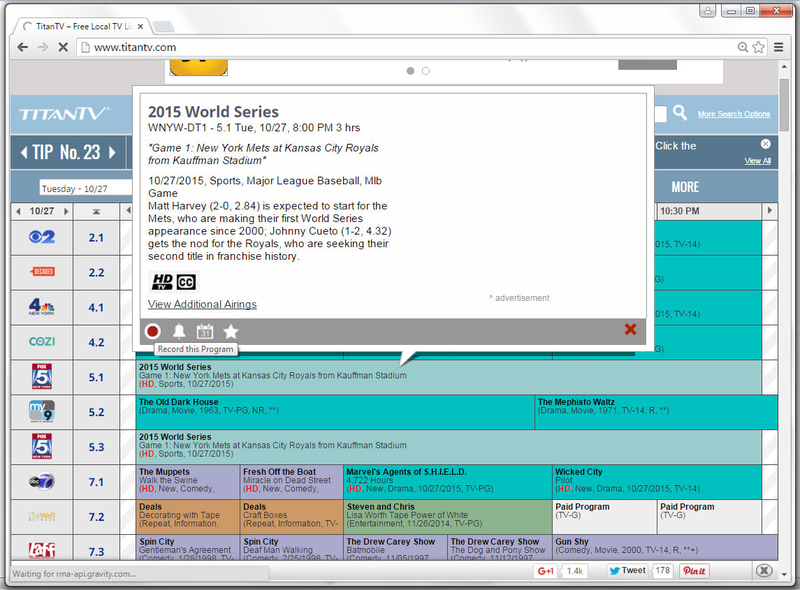 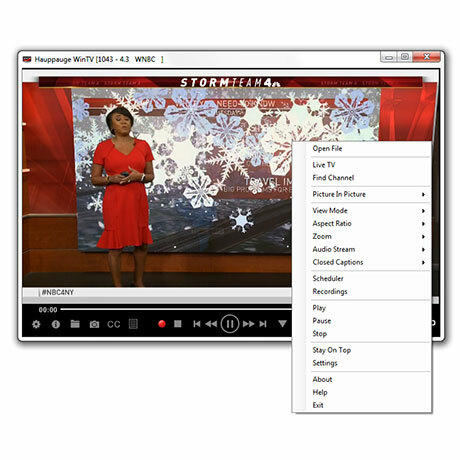 Watch, pause and record TV on your PC. 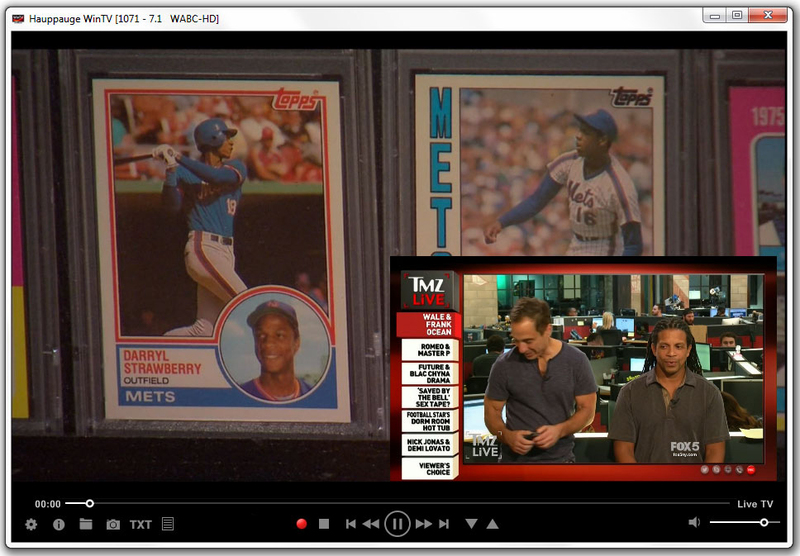 Now with picture-in-picture! 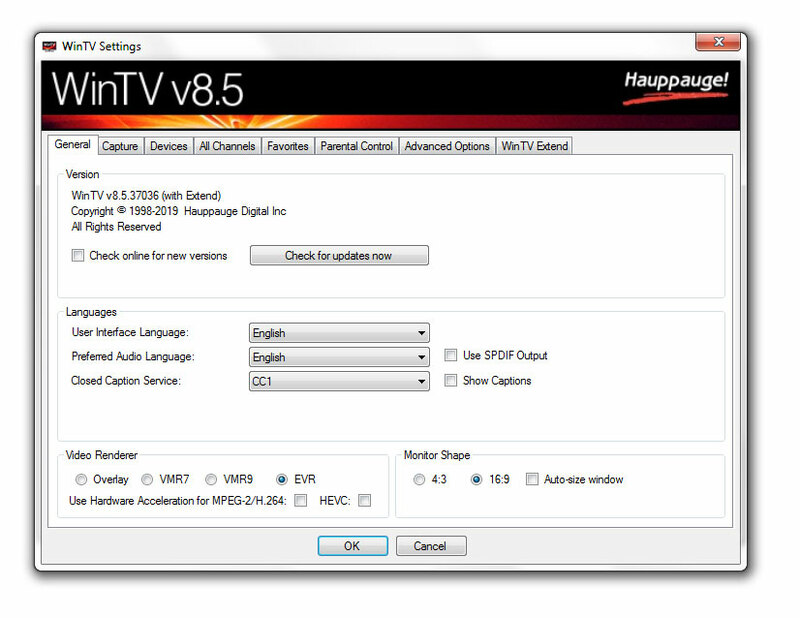 All WinTV-HVR digital TV tuners (such as the WinTV-HVR-955Q, the WinTV-HVR-2205 and HVR-2255, etc. 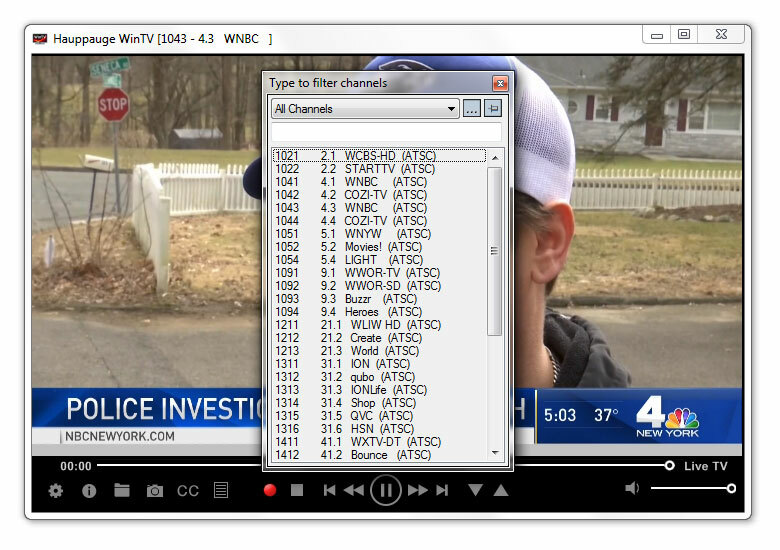 ), plus the WinTV-NOVA and WinTV-MiniStick products in Europe and Asia. 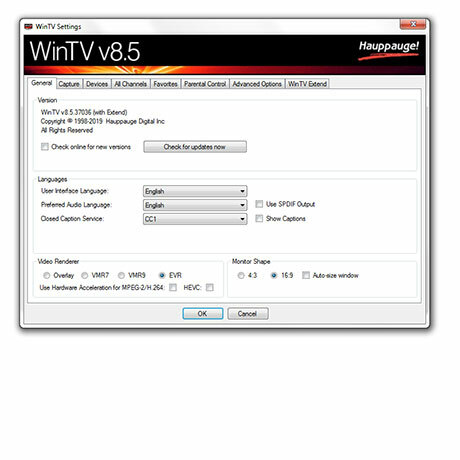 HD PVR, HD PVR 2 and Colossus are now supported with WinTV v8, plus the WinTV-DCR-2650 nows support WinTV v8 for all cable TV channels marked "copy freely". 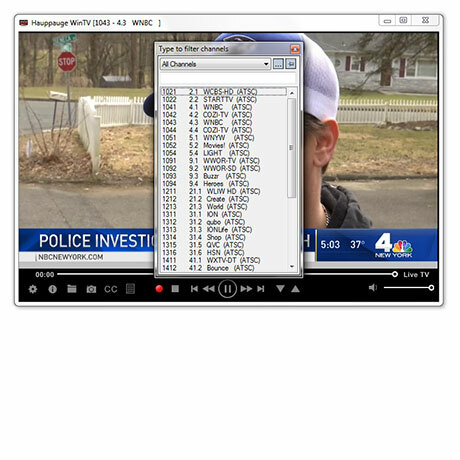 You can see your channel list at all times, or not!